The Entertainer Hot Summer Nights 2016 Promotion: Get Free Hotel Nights! 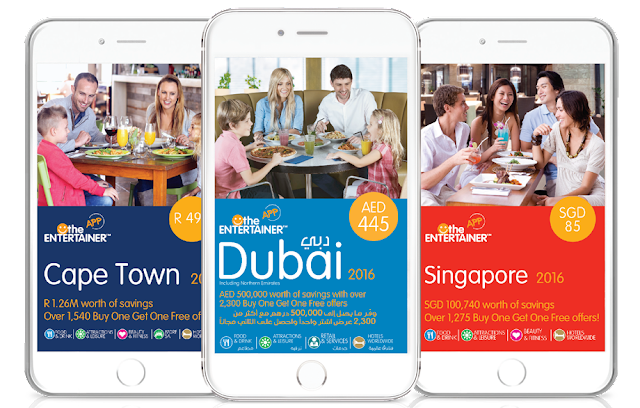 Firstly, for those who might not know what The Entertainer App is, The Entertainers is an application which offers Buy One Get One Free deal to the best restaurants, activities, attractions, spas and hotels across 40 destinations throughout the Middle East, Africa, Europe, and Asia. Whenever I head out with my friends, I will make it a point to whip out the app to check if there are any amazing deals nearby that will give me a bang for my buck. Therefore, when I heard that The Entertainer was having the Hot Summer Nights Promotion where you can get free hotel nights, I was stoked! From now till the end of August 2016, travelers can get exclusive hotel deals such as 2 nights stay for the price of 1, 4 nights stay for the price of 2 and 6 nights stay for the price of 3 from leading international hotel brands! In other words, you get more than what you paid for! 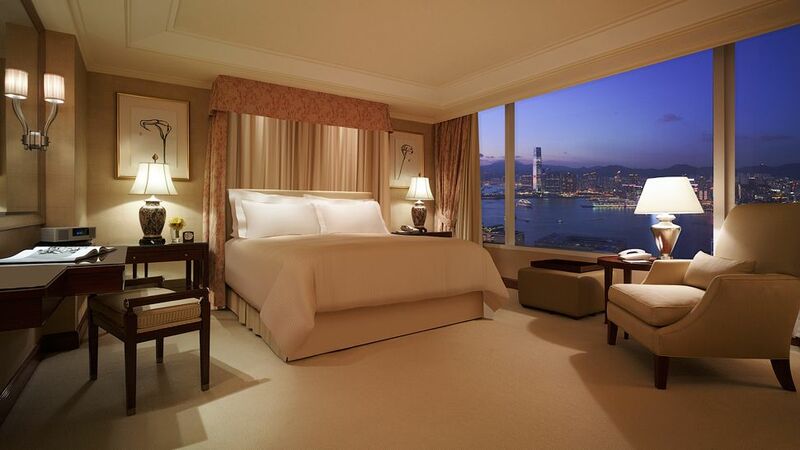 Depending on the hotel selection, you can save up to USD$3000 in a day! Best part? There are over 120 leading hotel partners for you to choose from, so get prepared to make one the hardest decisions in your lives! 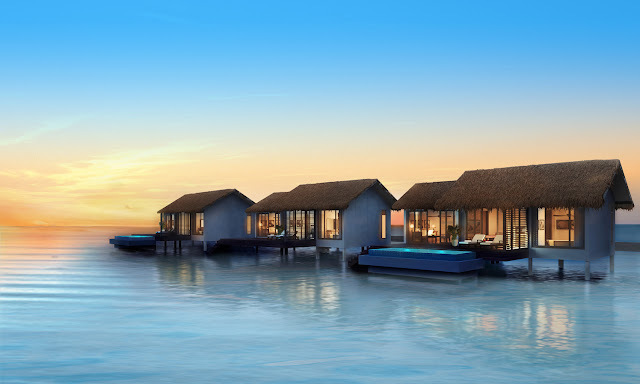 The Hot Summers Night promotion features hotels and resorts from destinations like Thailand, Hong Kong, Indonesia, Malaysia, India, Oman, Qatar, Maldives, and more! Estimated savings up to S$617 when you book 1 night and get one night free! This luxury high-rise hotel set above Pacific Place shopping center is 2 km from Happy Valley Racecourse and 8 km from Victoria Peak mountain and Ocean Park Hong Kong amusement park! Sleek rooms with neutral decor and marble bathrooms feature flat-screen TVs, minibars and Nespresso machines. Some add mountain views while club-level quarters offer free breakfast and cocktails. Estimated savings of S$120 including breakfast when you book 1 night and get one night free! 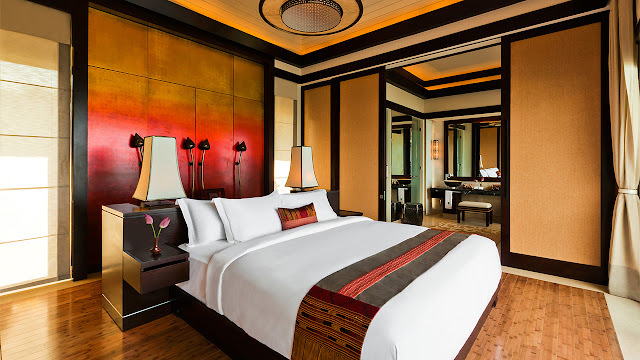 A luxurious five-star luxury hotel in Bangkok, the award-winning Swissotel Nai Lert Park is a few minutes’ walk from the Skytrain station and all main shopping malls, with easy access to business districts and Bangkok’s famous nightlife, the hotel is the perfect choice for both business and leisure. 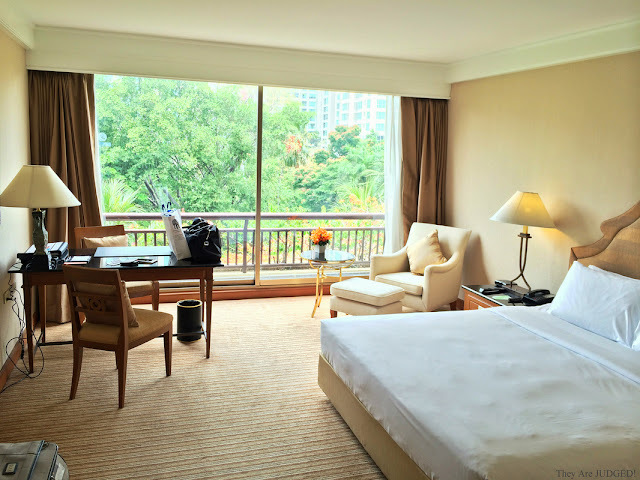 (Estimated savings of S$941 including breakfast when you book 1 night and get one night free! Overlooking the South China Sea and in view of the Đầm Cầu Hai lagoon, this polished beachfront resort is 9 km from the Chùa Diệu Ngộ, a Buddhist temple, and 10 km from Nhà thờ church. Featuring warm decor and sea, lagoon, or beach views, the luxurious villas have soaking tubs, gardens, and wood sundecks, plus private pools. Upgraded villas, offering 2 or 3 bedrooms, add living rooms and additional bathrooms. The InterContinental Carlton Cannes cultivates this refined atmosphere where yesterday’s charm and spirit mix with today’s expectations. With its 343 rooms and suites, its restaurants and bars, its famous terrace and its private beach of fine sand, it offers incomparable service worthy of the best hotels. This luxurious, beachfront hotel is a 90-minute plane journey from Ibrahim Nasir International Airport. Upscale villas, some over water, features private decks and separate sitting rooms, plus direct access to the beach or the sea. All rooms have free Wi-Fi and flat-screen TVs, as well as DVD players, iPod docks, and Nespresso machines. Upgraded villas add private pools. There's also a 24/7 room service. Hahaha as you can tell, all my choices are ranked from the least expensive to the most expensive ones. I'm really hoping that I'll be able to book the one at Maldives one day because it just looks too pretty! Imagine waking up to that breathtaking view of the ocean every day! I've created my Hot Summers Nights wishlist, and now's your turn to do so! Trust me, you'll find deals so irresistable that you won't be able to stop lusting over every single hotel available. 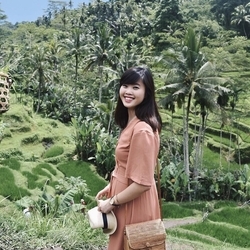 And for those who are not feeling the wanderlust just yet, you can also download the app to satisfy your hunger pangs or give yourselves some pampering with the beauty and fitness services available! This post is written in collaboration with The Entertainer Singapore.